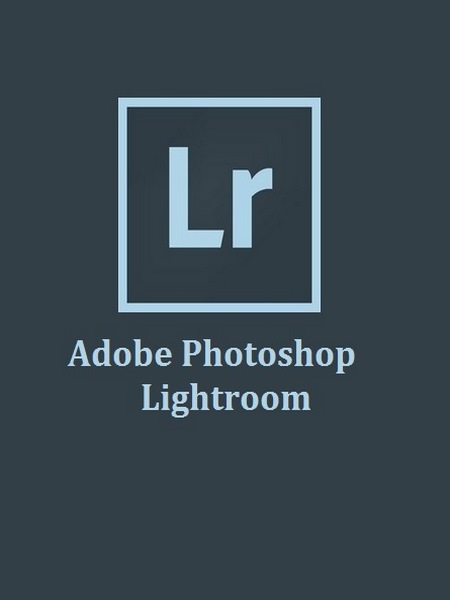 Adobe Photoshop Lightroom CC is the professional photographer's essential software, providing comprehensive set of digital photography tools, from powerfully simple one-click adjustments to cutting-edge advanced controls.It is easy to use application for adjusting, managing, and presenting large volumes of digital photographs.Organize, view, and make adjustments to video clips. Play and trim clips, extract still images from them, or adjust clips with the Quick Develop tool.Adobe Photoshop Lightroom CC 2015 lets create incredible images that move your audience. Experiment fearlessly with state-of-the-art nondestructive editing tools. Easily manage all your images. And showcase your work in elegant print layouts, slide shows, and web galleries, as well as on popular photo-sharing sites. All from within one fast, intuitive application.Upload your book for printing with just a few clicks. Bring out all the detail that your camera captures in dark shadows and bright highlights.Create images that inspire, inform, and delight. Create beautiful photo books from your images with a variety of easy-to-use templates included in Adobe Photoshop Lightroom CC 2015.Now you have more power than ever before to create great images in challenging light. Find and group images by location, easily assign locations to images, or plot a photo journey. Automatically display location data from GPS-enabled cameras and camera phones.